Every year, the Salt Lake Chamber brings senior representatives from Utah’s business and civic community to Washington, D.C. to meet with key members of Congress, White House officials, cabinet members, military leaders, business executives and thought leaders. This trip is recognized as one of Utah’s leading legislative trips to the nation’s capital, featuring small group advocacy meetings, senior level briefings and exclusive special events. 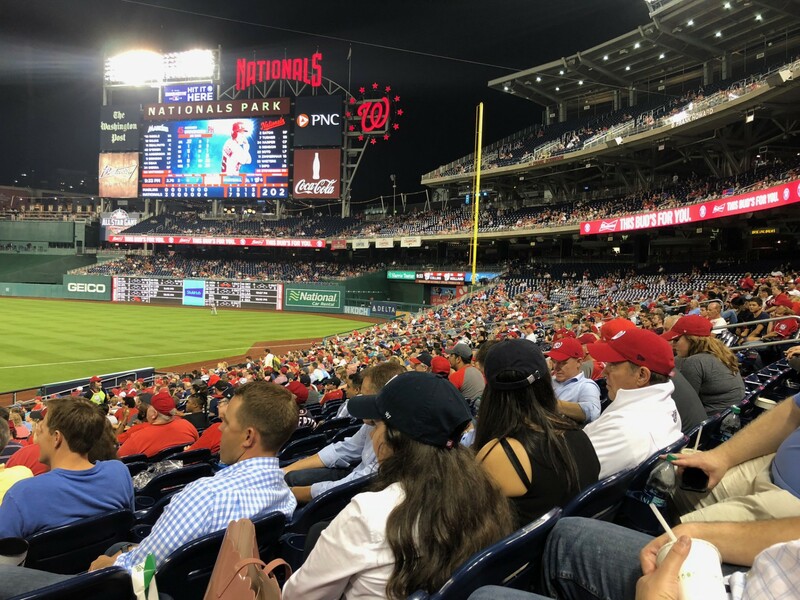 Baseball, hot dogs and business leaders – What a way to begin the 2018 Washington, D.C. Trip! 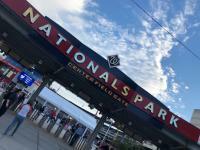 Unfortunately, more than half of the trip participants were unable to join the Chamber at the Nationals v. Marlins game due to their flight being grounded. But those who made it still had a fantastic time networking and watching the game. Gearing up for Day 2 with the entire group! It’s going to be a packed day. The annual Washington, D.C. Trip also serves an important role in the Salt Lake Chamber’s public policy efforts. The trip builds on the Chamber’s year-round legislative advocacy efforts on the federal level. 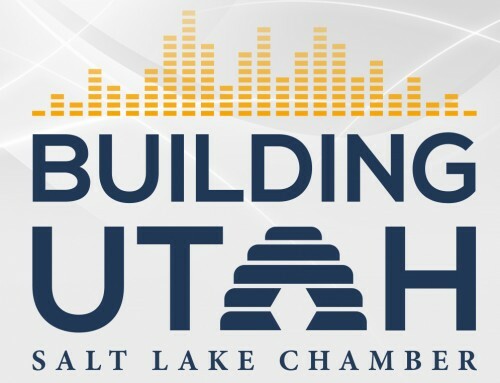 This document is a consolidation of key federal priorities included in the Salt Lake Chamber’s Public Policy Guide, priorities expressed by the Board of Governors and key legislation being advanced by our federal delegation. It is updated before every Washington, D.C. trip. Throughout the day the Chamber had roundtable discussions with Utah’s Federal Delegation. Marc Bennett of HealthInsight led the roundtable with Senator Orrin Hatch. They discussed health care and entitlement reform and immigration. Additionally, they talked about his legacy and what he wanted to be remembered for. Ray Pickup of WCF Insurance led the roundtable with Congresswoman Mia Love. They discussed trade, small business and regulation. In regards to trade, Rep. Love said “One of the biggest concern we have in Congress is that the administration is not clear with a strategy. Fundamentally, I am for free trade. I believe if you are able to allow products to cross borders that soldiers won’t.” She shared her concerns about China, how trade wars impact industries here at home and being dependent on other countries for food sources. Dave Smith of Penna Powers led the roundtable with Congressman Rob Bishop. They discussed energy, public lands, and the armed services. When discussing public lands, he specified that their does not need to be a conflict between economic development, recreation and conservation. In recent months, there has been talk of moving the BLM headquarters to the west. When asked what the selling points are for the new HQ, Congressman Bishop said, “It will be heavily determined by the community’s support and the quality of life in the area.” However, he doesn’t know the timetable for when a decision will be made. Mark Walker of EnergySolutions led the roundtable with Senator Mike Lee. They discussed transportation, water, opportunity zones and medical cannabis. In regards to transportation, “it’s been key to our nation’s success and allowed our country to continue into a fully integrated nationwide economy,” and says to solve the transportation infrastructure revenue shortfall is to use the federal gasoline tax revenue on what it was intended for – the interstate corridor. “Congress needs to move marijuana to a Schedule II classification so that it can be adequately studied… then it can fit into a category similar to other prescription drugs that are controlled,” said Senator Lee. Additionally, he discussed the implications this has for the banking and insurance industry, and what he is doing to help move this issue along. Additionally, trip attendees were given the opportunity to have a tour of the U.S. Capitol from Senator Lee’s staff. 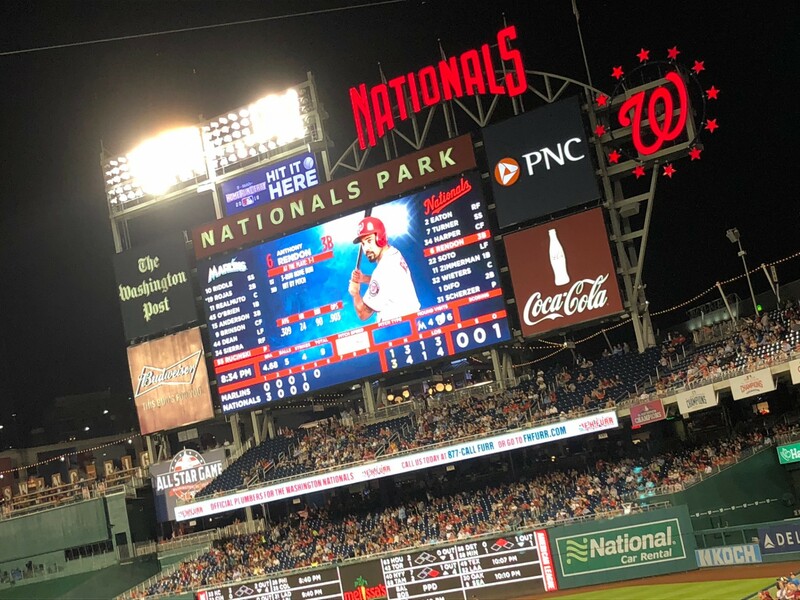 If you’ve never taken a tour and find yourself in D.C. this is one thing you won’t want to miss. Learn more about visiting the Capitol, here. 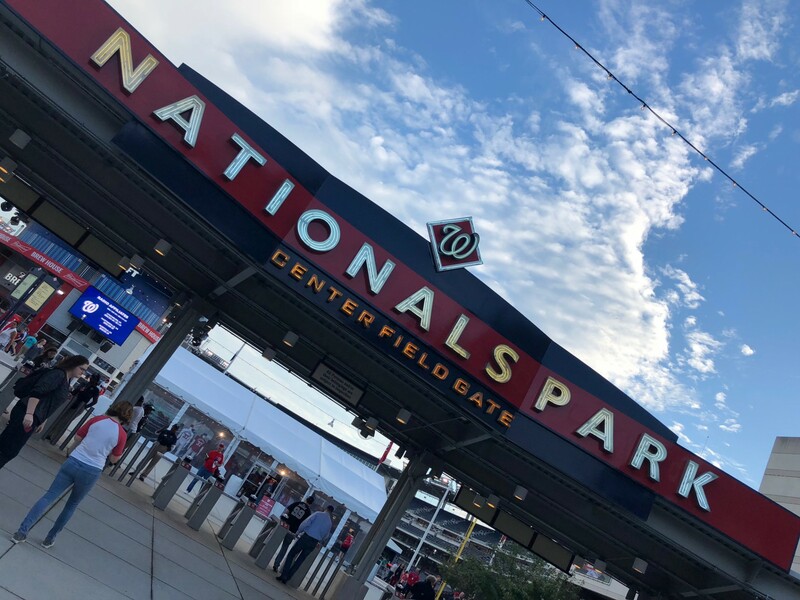 Day 3 of the annual Washington, D.C. continued with roundtable discussions with the last two Utah Federal Delegates and optional track options of the Capitol Riverfront and the Mercatus Center at George Mason University. The Capitol Riverfront neighborhood is a 500-acre former industrial “backyard” of the District that is being rapidly transformed as a high density, TOD mixed use community. 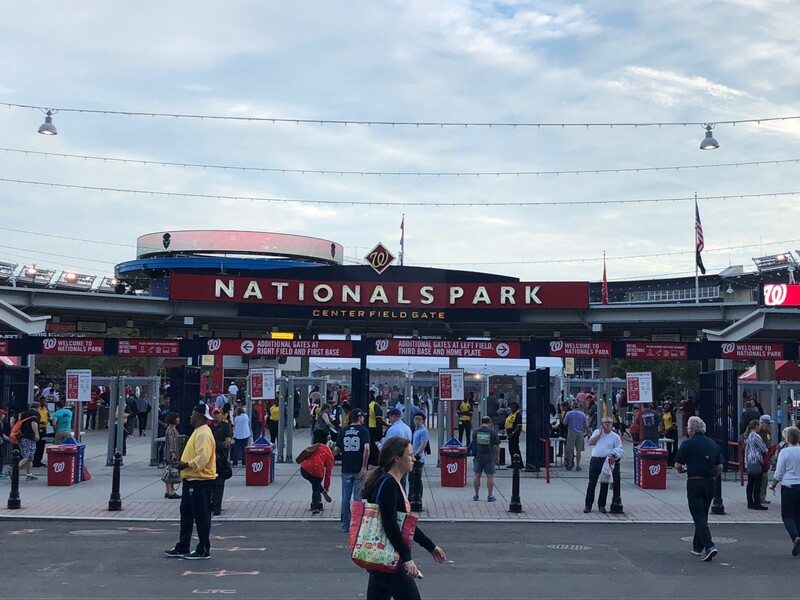 It is anchored by world class parks that have created a sense of place and community, two professional sports stadiums, 1.5 miles of riverfront, a vibrant restaurant scene,9,000 residents and over 34,000 employees. Located on Metro’s Green Line, the neighborhood is connected by rail transit to other destination neighborhoods and employment centers. 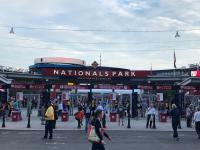 The Federal and DC governments have invested over $2.3 billion in Capitol Riverfront and that is leveraging over $10 billion in private redevelopment. 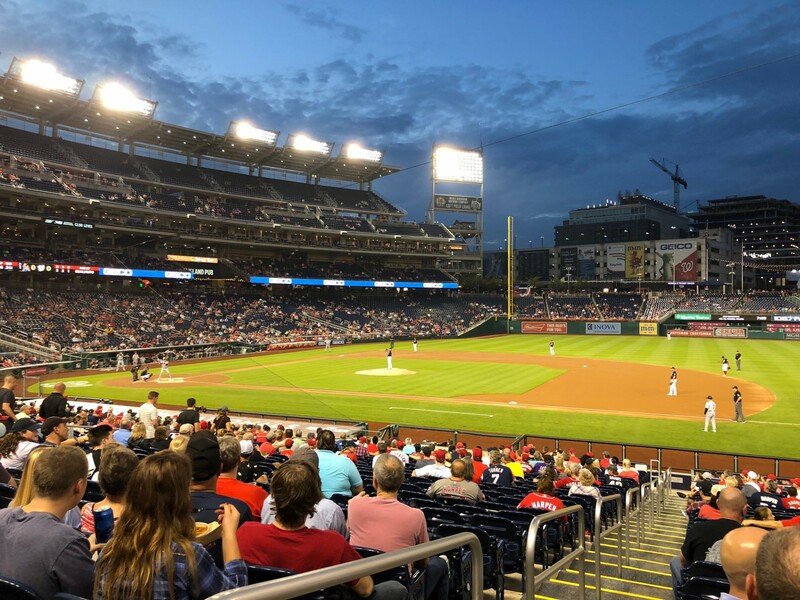 The Anacostia River is being recognized as a citywide asset that connects our residents to over 1,200 acres of public parklands. The tour will focus on many of the investments and public/private partnerships that have helped define today’s Capitol Riverfront neighborhood. With over 19 million SF of development, we are over 55% built-out on our way to a total of 37.5 million SF. To learn more about the Capitol Riverfront, click here. The Mercatus Center at George Mason University is the world’s premier university source for market-oriented ideas—bridging the gap between academic ideas and real-world problems. As a university-based research center, the Mercatus Center trains students, conducts research of consequence, and persuasively communicates economic ideas to solve society’s most pressing problems and advance knowledge about how markets work to improve people’s lives. To learn more about the Mercatus Center, click here. Cathie Vick, the chief public affairs officer for the Virginia Port Authority (VPA) joined us to discuss inland ports as economic drivers to the community. She oversees The Port of Virginia’s government relations, community outreach, economic development, engineering, environmental services, and maritime incident response. Vick believes in delivering results for the port that ultimately have a positive impact on the community and the Commonwealth are some of the most rewarding aspects of her job, she says. Her experience in the transportation, infrastructure, and regulatory sectors provide a unique understanding of the port and its role in the economy. Helping her team see and understand the “big picture” is vital to the success of the organization, on both a short- and long-term basis. Learn more about the Port of Virginia, here. Every year, we try to repeat one of our favorite sessions of the Washington, D.C. Trip – the ‘Hail to the Chiefs’ panel. This year we were joined by: Allyson Bell, Senator Mike Lee’s Office; Chris Harmer, Congressman Chris Stewart’s Office; Ivan DuBois, Congresswoman Mia Love’s Office; Corey Norman, Congressman John Curtis’s Office; and Devin Wiser, Congressman Rob Bishop’s Office. During our panel, they shared how they got to where they are today, the committees their member sits on and their expertise in the areas, how well Utah’s Federal Delegation works with one another, and more. “Our intelligence community needs to do a better job at identifying threats ahead of time, rather than just dealing with them after they occur,” said Chris Harmer of Congressman Chris Stewart’s Office. “You never really hear about how people are working across the aisle. But this happens a lot in the House. The concept of gridlock in the House is not the reality,” said Ivan DuBois, Congresswoman Mia Love’s Office. “We really rely on regular order. Which means we will refer to one another. We work well as a delegation,” said Corey Norman, Congressman John Curtis’s Office. Social Capital: Why does associational life matter? Natalie Gochnour, director of the Kem C. Gardner Policy Institute and chief economist of the Salt Lake Chamber, held a discussion with Scott Winship, director of the Social Capital Project to talk about ‘Why associational life matters’ and Senator Lee’s Social Capital Project. To learn more about Senator Lee’s Social Capital Project, click here. 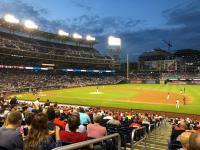 To learn more about the annual Salt Lake Chamber Washington, D.C. Trip, click here.